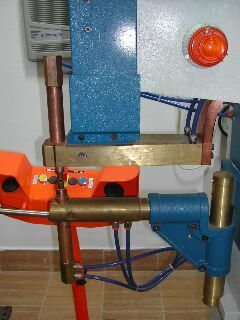 Spot-welding equipment of the type frequently used in the automobile industry. 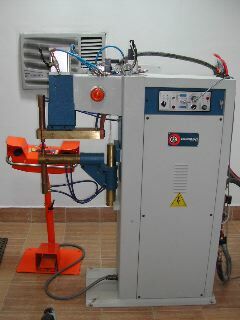 Spot-welding equipment of the type frequently used in the automobile industry. 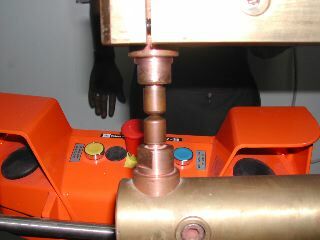 The electrodes.